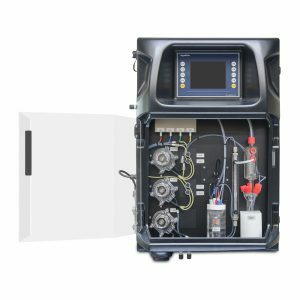 Collecting, treating and distributing water to consumers and industry, in compliance with quality standards, means a challenging task to water companies. 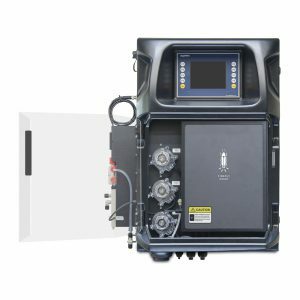 Both private as public water treatment entities have to manage carefully and sustainably their sources, processes and even distribution networks. 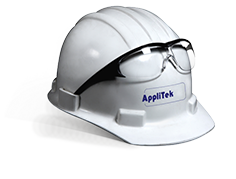 AppliTek supports them not only with an extended portfolio of analyzers but also with its experience in the advice, design and construction of complete monitoring systems and stations. 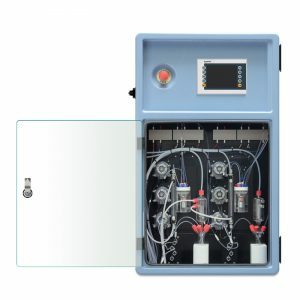 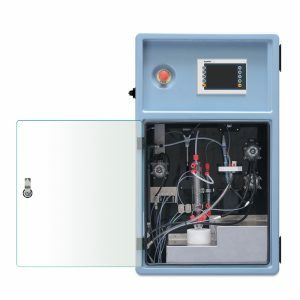 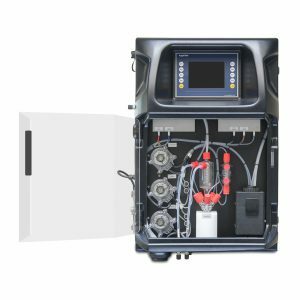 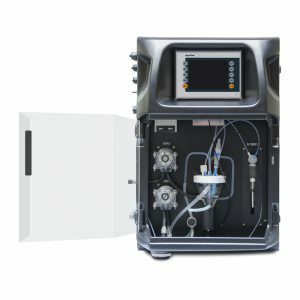 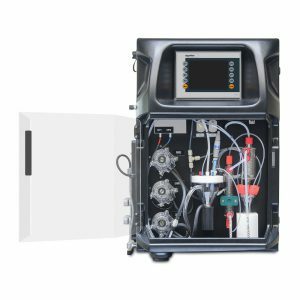 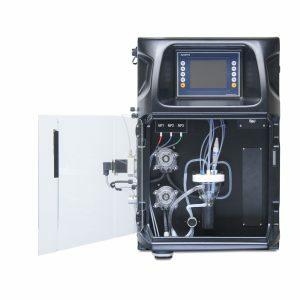 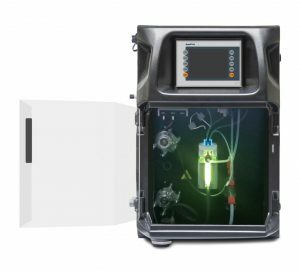 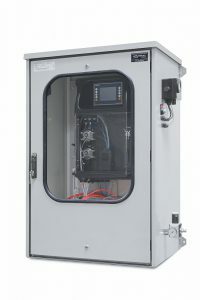 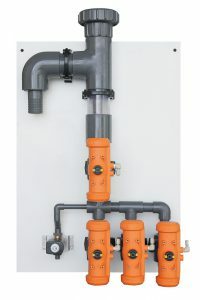 AppliTek’s analytical technology allows automatic and continuous monitoring of the quality and chemistry of water sources, including wastewater, surface water, drinking water, steam generation …. 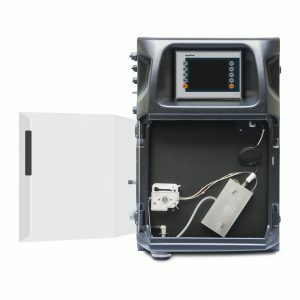 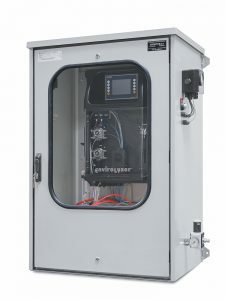 This approach is radically different from current time-consuming and static laboratory measurements that are widely used, at the expense of smart water management. 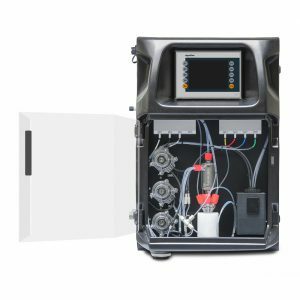 WWTP operators can take advantage of our expertise in manufacturing and supplying an extended range of on-line water analyzers for meeting the most stringent demands in influent or effluent monitoring, or improving the efficiency of the treatment process itself.